LOCATION, LOCATION, LOCATION !!! STUNNING WATER'S EDGE COLONIAL BACKING UP TO GREENBELT W/MOUNTAIN VIEWS. 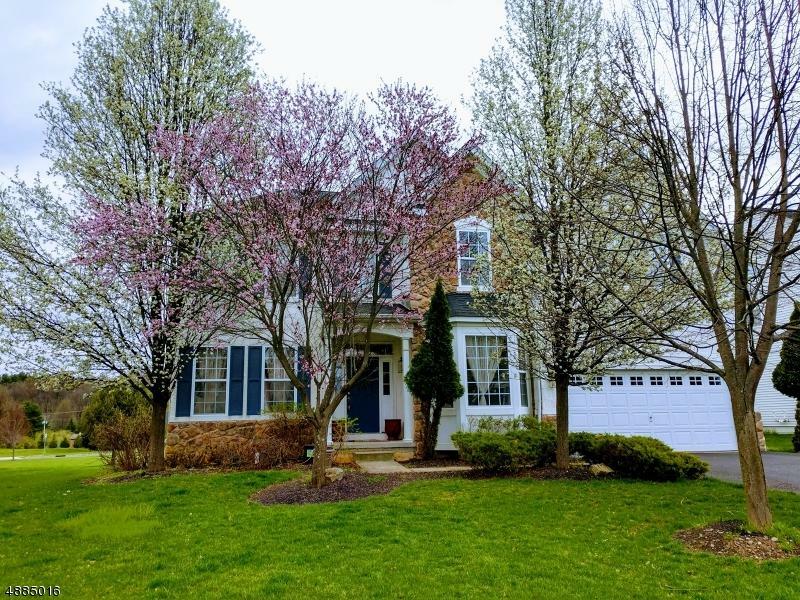 Fantastic 4BR, 2 1/2 bath home w/ the following features: Light filled cathedral family rm w/gas fireplace which opens to gourmet kitchen w/granite c-tops + bkfst area. 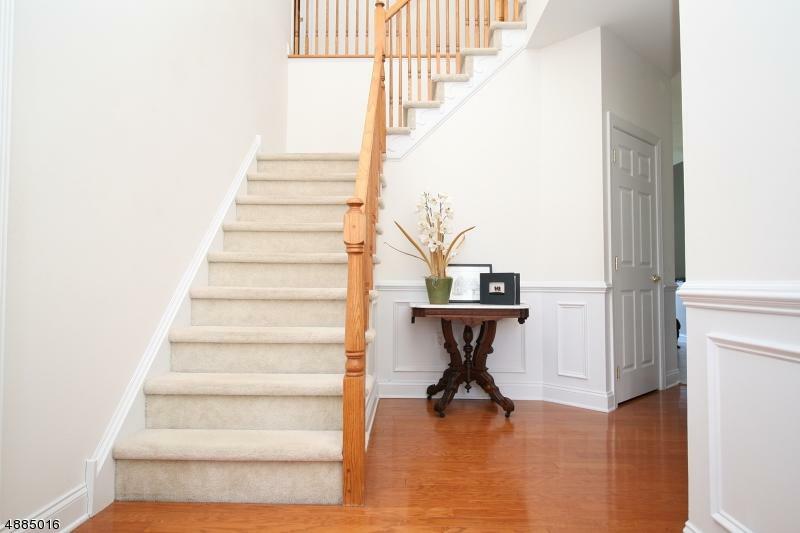 1st floor also includes: formal dining rm, living rm, office + powder rm. 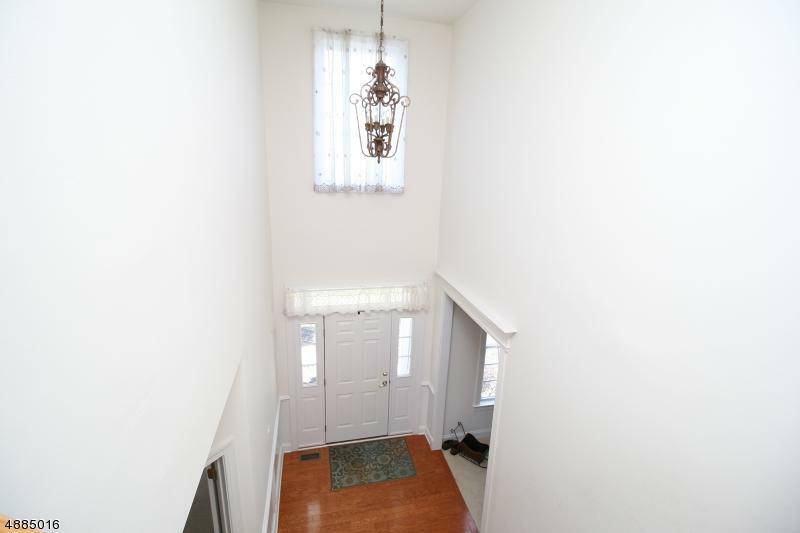 2nd floor boasts a fabulous master suite w/a 12 x 12 sitting rm. Luxurious master bath w/jetted tub. There are 3 more bedrms, a laundry rm + full bath. There is a high unfinished basement for extra space. Outside accent lighting + wonderful sunrise from the kitchen & master bedroom. 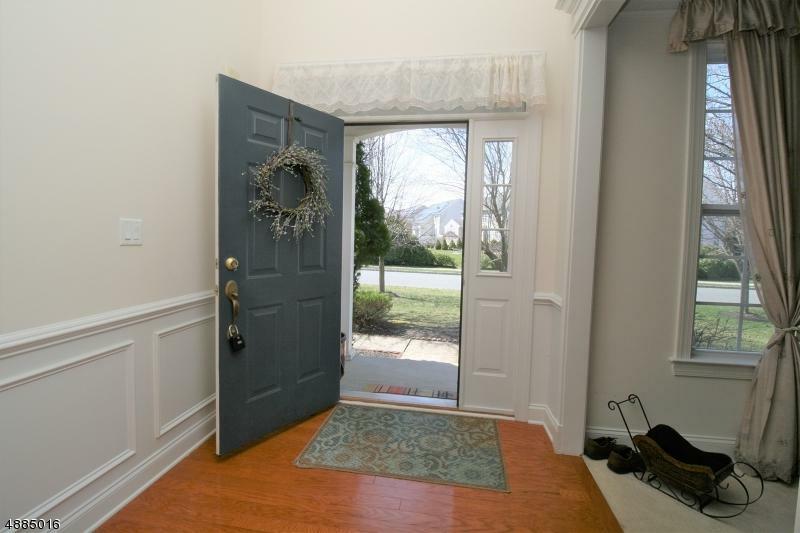 Close to 78, NYC Transbridge Lines and recreational area of Spruce Run & Round Valley.